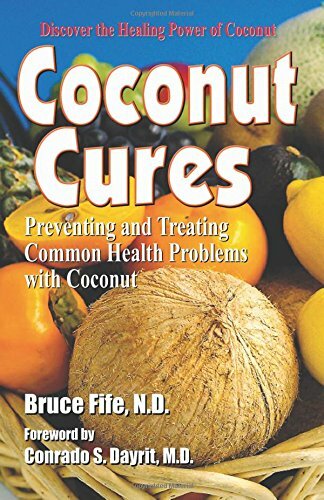 Offering a myriad of health benefits, coconut oil is affordable, readily available and completely natural. I use it for EVERYTHING. Literally. I buy it in 5 gallon increments and keep it all over my house. 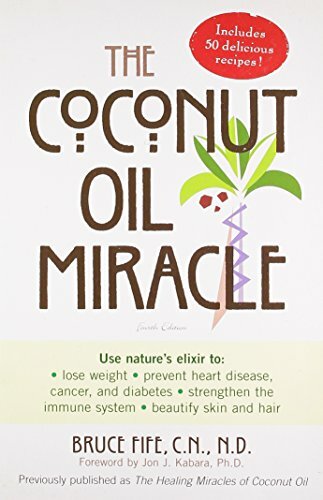 So here is a little information to inspire you to check out this amazing oil! Expeller pressed (refined) coconut oil can be used for anything. 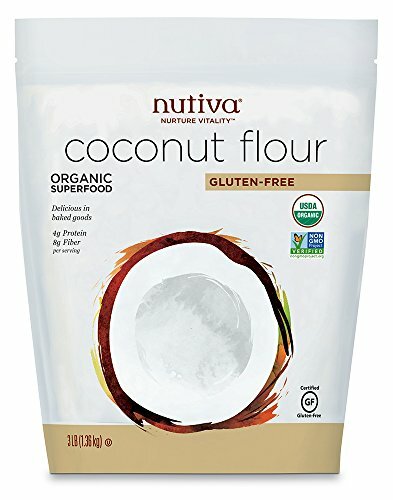 It does not have a coconutty smell or taste. 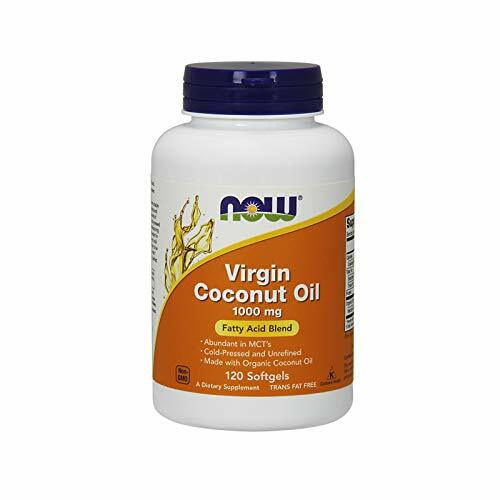 Virgin (unrefined) coconut oil tastes and smells coconutty and is great for cooking and baking where you want that flavor. 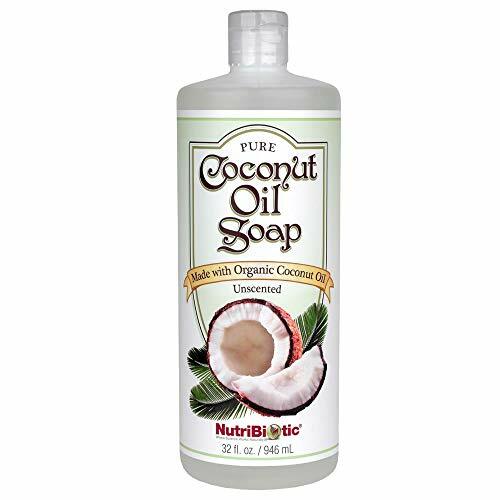 You can use it for anything but it will impart a coconut taste (mild) and odor (pleasant in my book)! 16. Face Wash/ Soap – mix equal parts coconut oil with either olive oil or castor oil and use in place of soap when washing your face. Wet face, rub oil in and leave on for two minutes, rinse and pat dry. One teaspoon should be adequate. 32. Sunscreen (All Natural) – see post on natural sunscreen for more detailed information. 108. Thyroid Function (regulates an overactive or underactive thyroid) Nutiva USDA Certified ... Check Amazon for Pricing. 113. Allergies/Hay Fever – rub a little inside the nostrils for quick relief. The pollen will cling to the oil. 121. Ear infection – place a few drops inside the ear twice daily for relief from pain. Also fights the infection itself. 130. Butter Substitute – use 1 cup to 1 cup ratio when replacing butter in recipes with coconut oil. 131. Nutritional Supplement – melt and add to smoothies. 132. Replacement for butter/lard/Crisco/PAM in its solid form for greasing pans, pie crusts, etc. 133. Replacement for various oils in liquid form – baking, cooking, sautéing, etc. 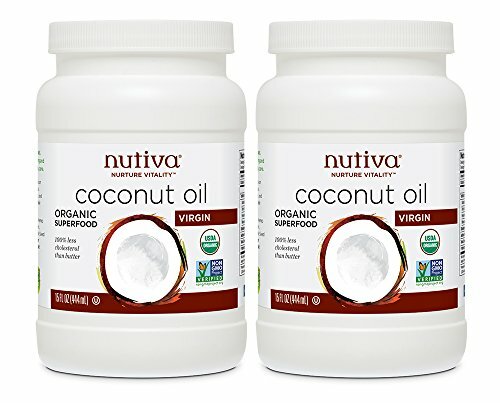 Coconut Oil and Pets/AnimalsCheck with your veterinarian but the recommended dosage for animals is 1/4 teaspoon for every 10 pounds of body weight twice daily. 140. Great for dogs and cats for general wellness. Just add a teaspoon to their water bowl daily. 146. Medium-chain triglycerides (MCTs) have been shown to improve brain energy metabolism and decrease the amyloid protein buildup that results in brain lesions in older dogs. 151. Chewing Gum in Hair Remover – just rub some coconut oil over the stuck chewing gum, leave in for about 30 minutes, then roll the gum between your fingertip. Voila! It’s out! 152. Goo Gone – just mix equal parts coconut oil and baking soda into a paste. Apply to the “sticky” area and let it set for a minute. Then scrub off with an old toothbrush or the scrubby side of a sponge. 156. Polishing Bronze – all you have to do is rub a little oil into a cotton towel and then wipe down the statue. It cleans and helps deepen the color of your bronze. 157. Polish Furniture – coconut oil with a little bit of lemon juice to polish wood furniture. However, I recommend you test it first on a very small, unobtrusive part of your furniture to make sure it works the way you’d like. Reprinted with permission from Ybertaud9.com.